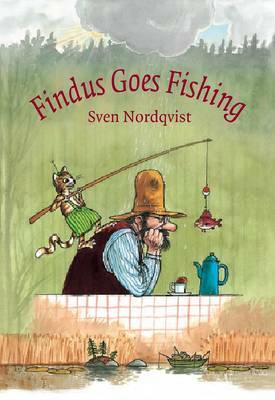 This is the fourth in the terrific series featuring Findus the cat and his erstwhile companion farmer Pettson. 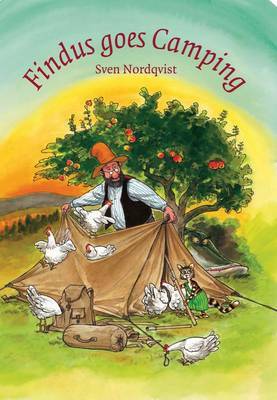 Set amongst the fields and forest is a red farmhouse and this is where Findus and Pettson live very happily but when they decide to camp in their garden the farmyard chicken rather like the idea of joining. 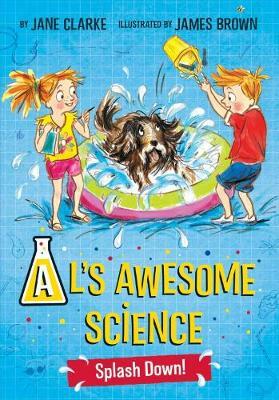 Havoc ensues. 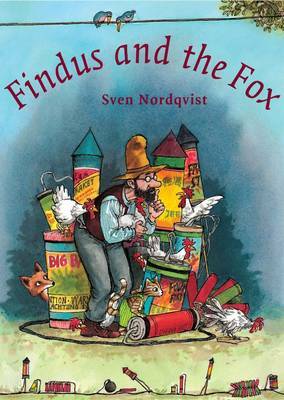 The Findus stories were sparked by Sven Nordqvist playing with his two toddler sons at home in the anarchic chaos of his studio. 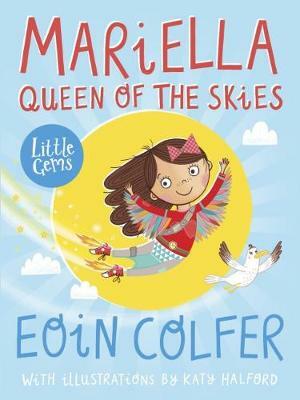 He’s a leading Swedish children’s illustrator and writer who has won numerous prestigious book awards including the Astrid Lindgren Prize. 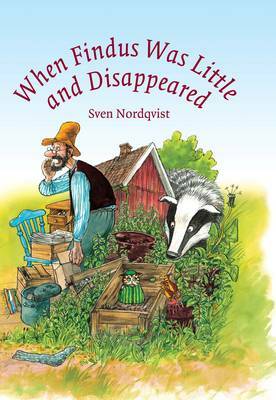 Nathan Large, translator of the Findus books, explains: "Illustrator Sven Nordqvist and his odd creations Pettson and Findus are household names in their native Sweden and beyond. 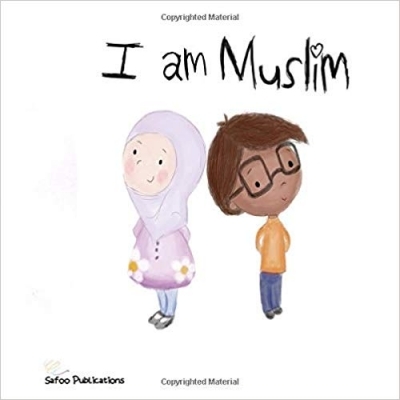 Over the past two decades their books have been translated into 29 languages and read by millions (It can take a while for us English-speakers to catch up with what the rest of the world is reading). 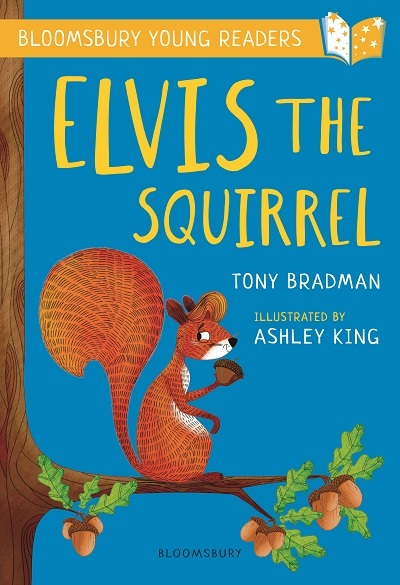 Cranky old Pettson and his stripey-trousered cat have developed a cult following among both children and adults, and when you meet them you’ll understand why."